Do you need lapel pins for an event or organization. Full color photo covered with epoxy. These lapel pins come in gold, silver or black findings. Standard military pin with clasp on back. 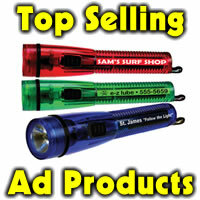 Any size from 3/4″ to 1-1/2″ and round, oval, triangle, square or rectangle are the same price. Min is 100 at 4.28 ea, 300 at 2.00 ea, 500 at 1.70 ea, 1000 1.54 ea, 2500 at 1.40 ea, 5000 at 1.36 and 10000 at 1.30 ea. No set up. Made in USA. Quick turn production. 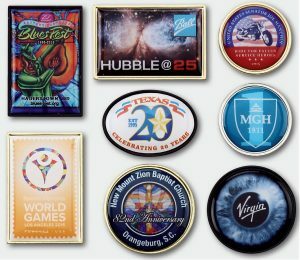 US printed lapel pin , full color photo pin covered with epoxy dome.